If you have been chatting on Facebook Messenger recently, you would’ve noticed that the Emojis that you use look different than before. This is because Facebook has kinda revamped and added more then 1,500 Emojis for the Messenger app. the right message. 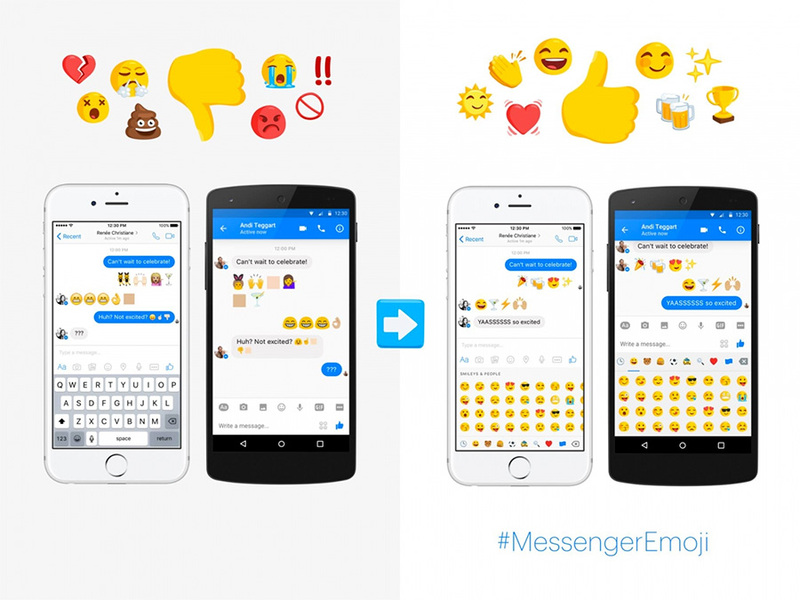 No matter what emoji you pick, it will now look the same for all Messenger users, regardless if the recipient is on Android, iOS or another platform. In other words, no more broken-looking black boxes or emojis that just don’t make sense. Our characters are consistent every time you use them, no matter what platform the recipient is on. With all the new Emojis, Messenger will now have a female versions of police officer, runner, pedestrian, surfer and swimmer. We can also pick skin color to out likings. To pick these new Emojis, we just need to tap on the Emoji picker which should appear on all updated Messenger apps. 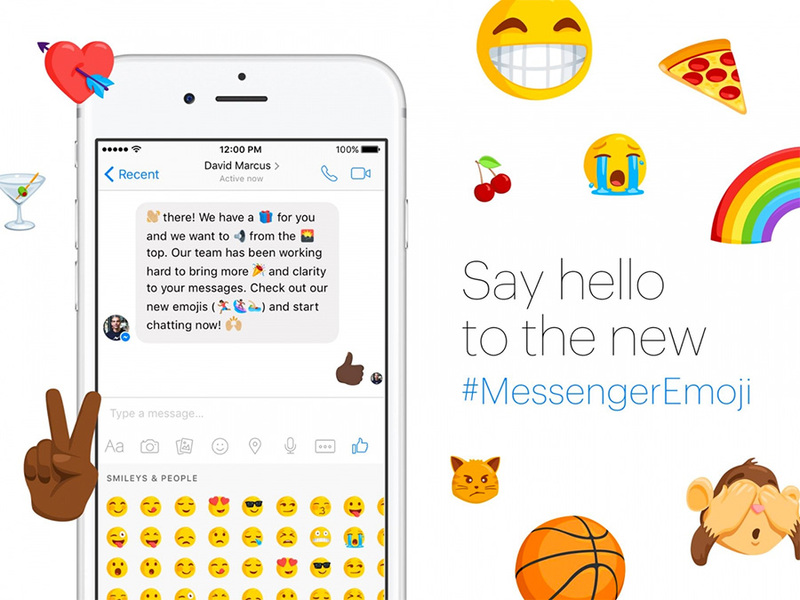 Do you like the new Messenger Emojis?